FUN. It’s our vision and mission. These balloons are fun and a perfect accent to any event. Babies are also fun (sometimes). 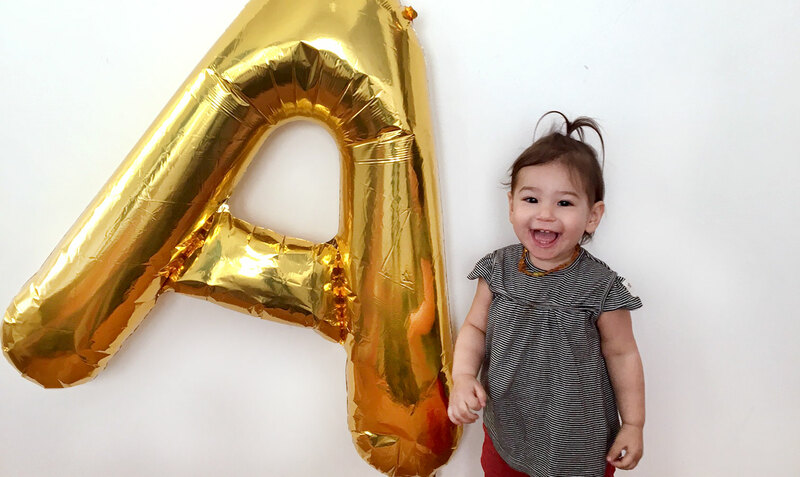 Babies + Balloons… need we say more? Make your wedding, birthday or gathering more ‘gramable. Get your fun here.